Splash now offers Oil Change Services in Hamden, Norwalk, Southbury, West Haven, Wilton and Bridgeport. Splash’s Oil Change’s are full service facilities run by technicians trained to use the latest technologies to care for both late model and new model cars. 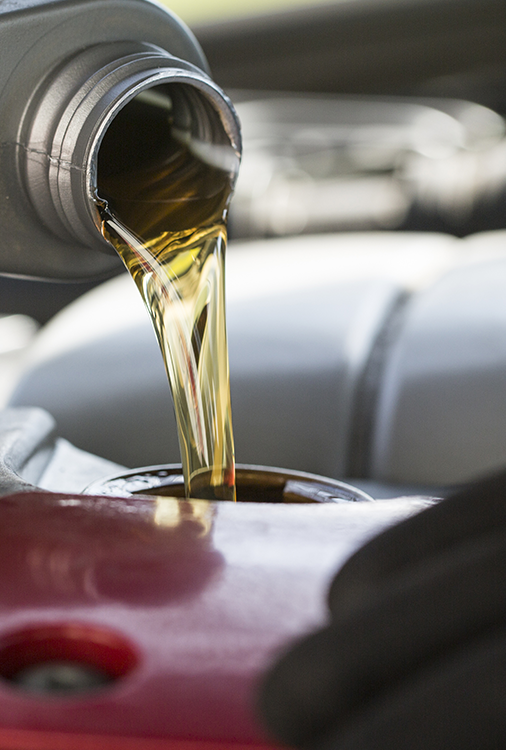 We offer various grades of oil for all types of vehicles…from All Weather Oil, to High Mileage Oil, to the increasingly popular Synthetic Oil. Splash Car Wash and Oil Change centers offer Express Lube services, designed to ensure that your vehicle remains in optimal driving condition for as long as possible.